Join our team in Nascar with the only frenchman approved ! 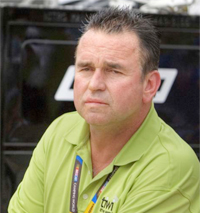 Richard Orlinski & Michel Disdier in Nascar ! Give me the chance to convince you!